Patch 0.2: Shadow Master which includes the new Shadow Master Veil Demon Class for the Steam Early Access title Breach. With the Shadow Master, players can clone their enemy and utilise deployable buff stations to enhance their possessed minions. Players can also choose how they want to utilise the clones they create, either offensively or defensively, creating a whole new world of chaos for the Heroes trying to complete their mission. Players can choose from dozens of hero classes and customise everything to stylise their perfect hero: from magic abilities, gear upgrades and even emotes, there’s a play style for every kind of gamer in Breach. If playing the bad guy sounds more fun, players can also take on the role of the Veil Demon and create havoc for the hero squad! Conjure different traps to slow and damage heroes, summon elite creatures of mythological legend, and take possession of enemy minions including massive boss monsters to directly attack hero characters. 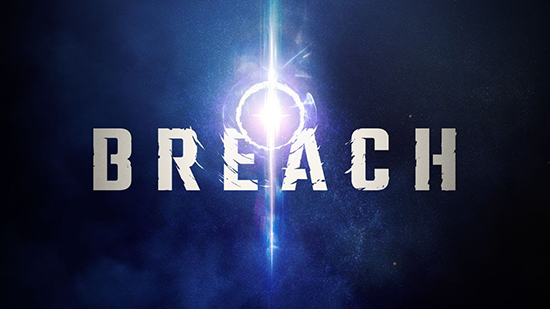 Breach is now available on Steam Early Access for $9.99.